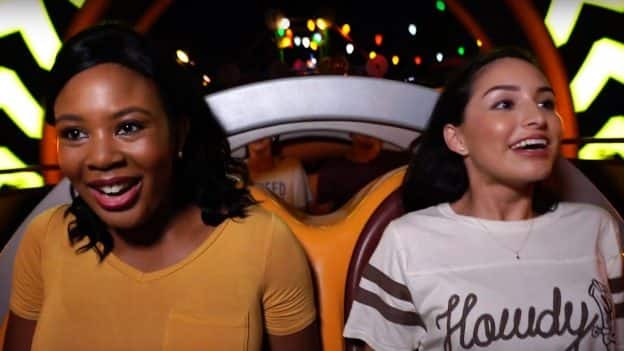 Many of you know that Disney After Hours is pretty amazing with little-to-no wait time for favorite attractions and experiences at Magic Kingdom Park, Disney’s Animal Kingdom and Disney’s Hollywood Studios. Today, we’re excited to share the good news that additional Disney After Hours dates are now available and two special celebration nights are coming to Disney’s Hollywood Studios. Magic Kingdom Park: May 2, 9, 16, 23 and 30. Disney’s Animal Kingdom: May 6, 14 and 21; and June 4, 11 and 18. If you aren’t familiar with Disney After Hours events, they’re your opportunity to experience the magic of a Disney theme park for three hours after regular park hours, with limited attendance, which means little-to-no wait for attractions, experiences and character greetings. 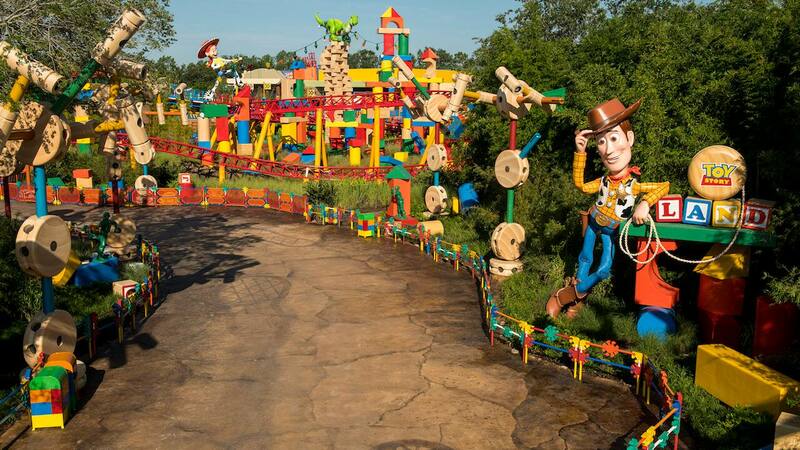 Your event ticket also allows you early entry into the park, beginning at 7 p.m. Some call it Disney’s best kept secret! As you may have seen in our new video, ice cream, popcorn and select beverages are also included in your Disney After Hours admission, which is a separately priced ticket from daytime park admission. Other food offerings will be available at each of the Parks. Bummer, none for our dates June 5-17! When you go to purchase tickets for the studios parties it shows the party starts at 9, but when you look at the park hours it shows 9:30 is the start time. Could you tell me which is correct?